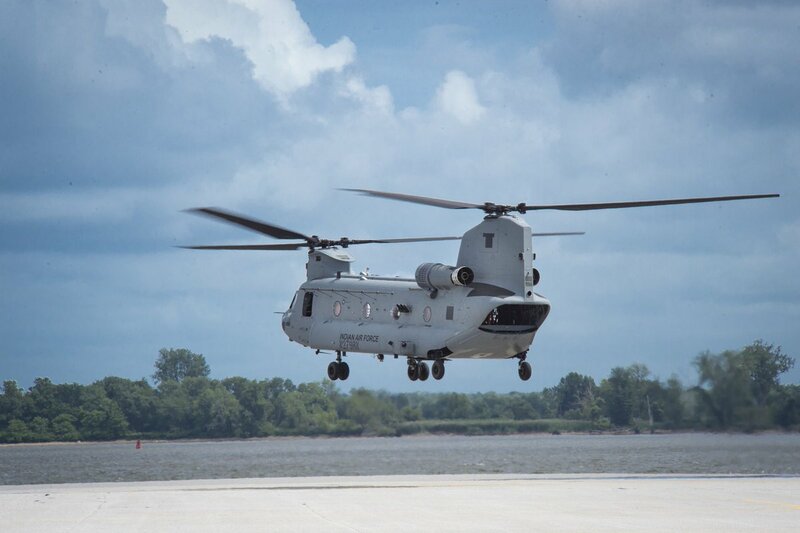 First CH-47 Chinook helicopter of India for its air force has successfully completed its first flight in the Philadelphia on 23th of this month.Boeing India also has realised first images of CH-47 Chinook helicopter in IAF’s Tipnis Grey Colour along with AH-64E Apache which also had completed its first flight on 16th from it’s facilities in Arizona. India placed orders for 15 Chinook and 22 Apache choppers in a deal worth 2.5 billion in 2015. 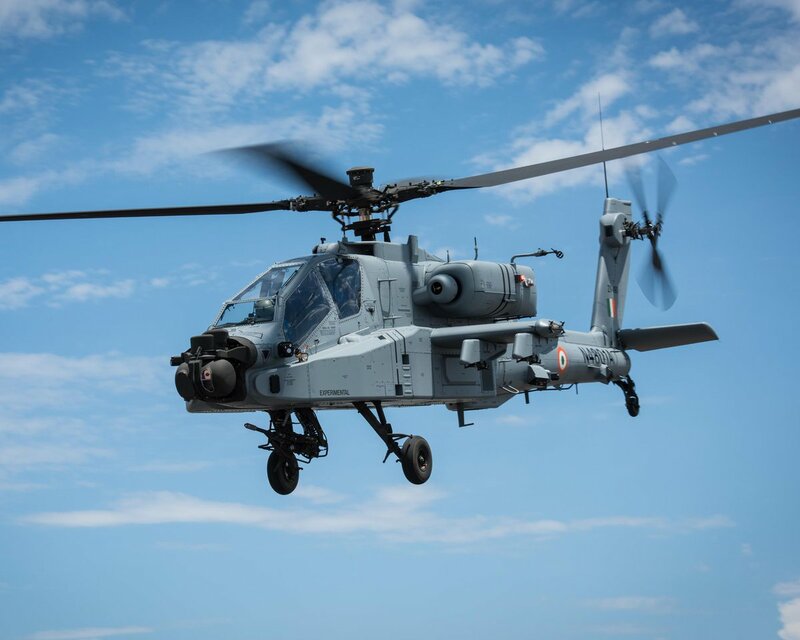 AH-64E Apache will replace ageing Soviet-Era Mi-35 Hind Attack Helicopters and CH-47 Chinook will supplement IAF’s Soviet-Era Mi-26 chopper in movement of heavy machinery, artillery guns and even light armoured vehicles to high altitudes. CH-47 Chinook will also be used insertion of special forces behind the enemy lines to conduct Surgical strikes.